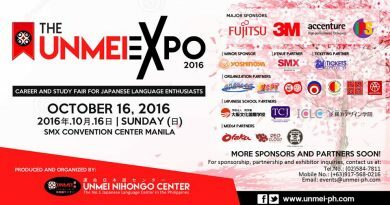 All is set for the 10th year of one of the much-awaited convention for toy lovers, collections and enthusiasts. 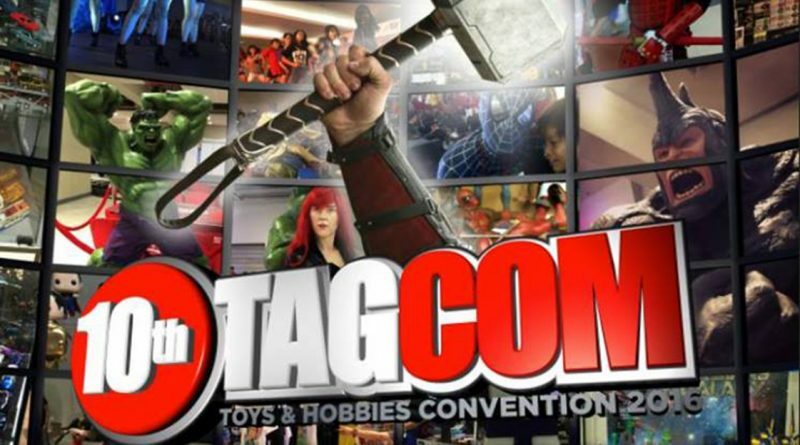 10th TAGCOM (Toys and Hobbies Convention 2016): The Gathering, a two day festivity for this year 2016 will welcome the guests with different event highlights and International guests. 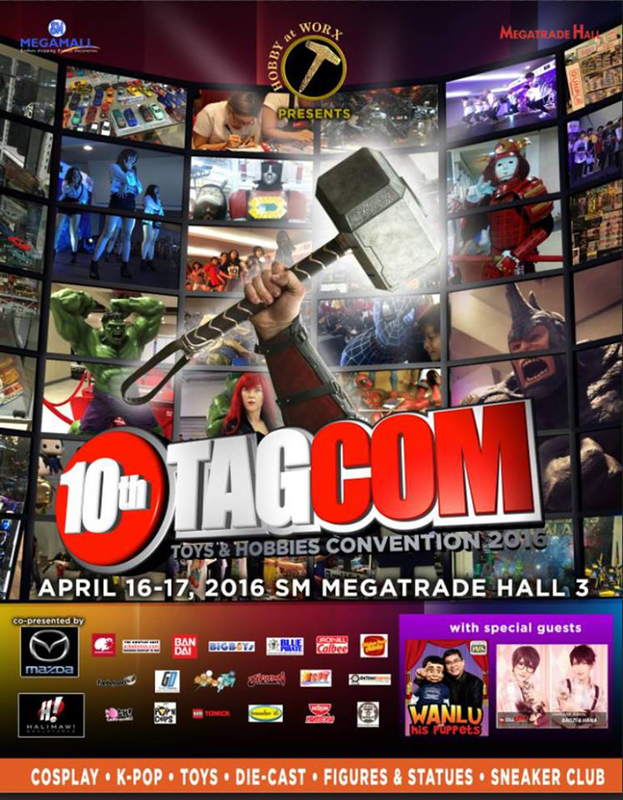 10th TAGCOM: The Gathering will be held at Megatrade Hall 3, SM Megamall, Mandaluyong City on April 16-17. 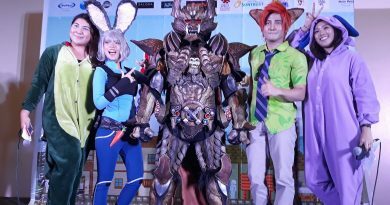 A two-day event and gathering of collectors and toy enthusiasts of anything related to Asian and western collectibles. 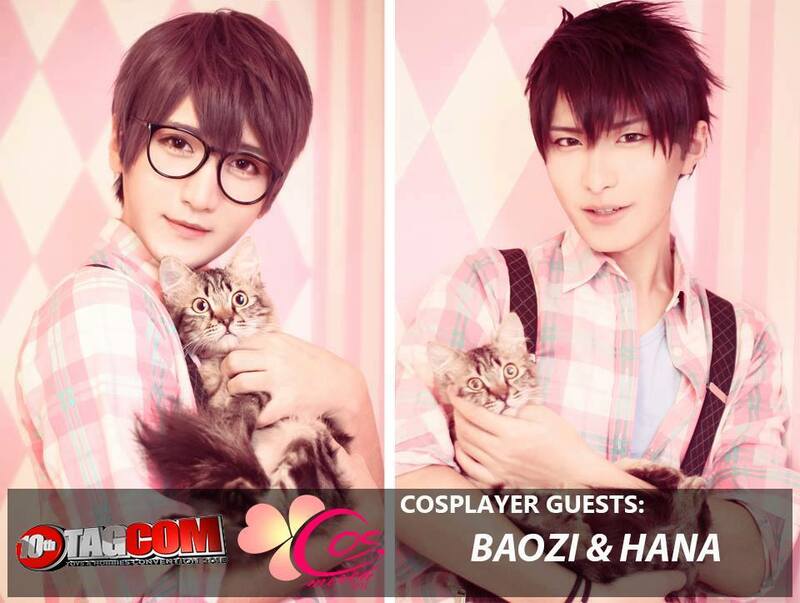 International Cosplayers Baozi and Hana are also coming back to the Philippines in partnership with CosMerch PH. 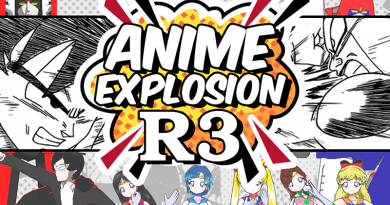 Hiro, also an International Cosplayer from Japan will be guesting for this upcoming event. Admission fee is Php 100.00/day. 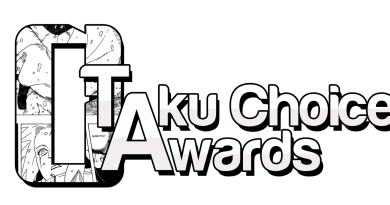 For more information, follow Official Hobbiworx Facebook page and 10th TAGCOM Facebook event page.